At Indrocorp, our evolving mandate regarding Government interface considers a number of key service platforms. Evolving regulations requiring Government compliance in pipeline maintenance and protection, water systems maintenance and protection, gas plant maintenance and protection, leak detection in most disciplines, and utilities billing management all put us in a position as being a preferred Government services provider (read more). Indrocorp's, subsidiary, Stratocom provides aerial utility meter reading to natural gas, water and electrical utilities. Using aircraft carrying specialized patent-pending equipment, we are able to read utility meters in a specified area, unobtrusively at flight levels up to 9,000 feet. 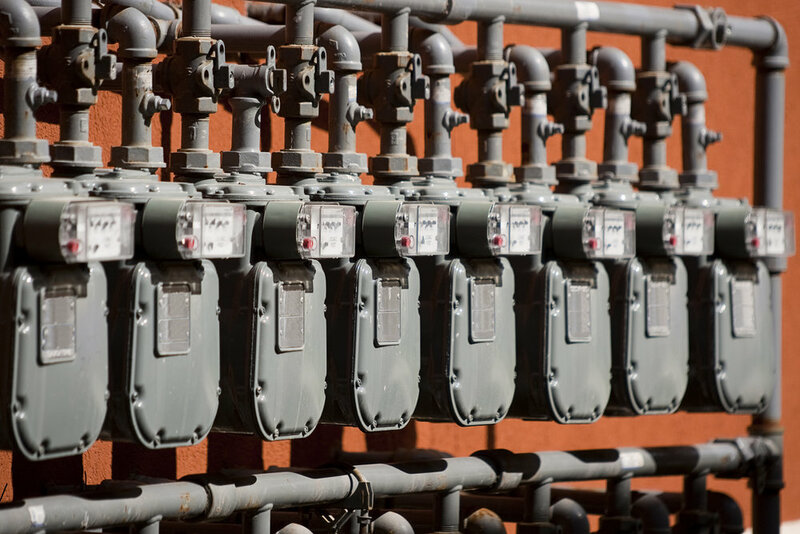 This service provides utilities with greatly reduced meter reading costs and increased accuracy rates of 99.6%. Further, it offers a safer working environment for employees and is more environmentally friendly by reducing emissions with the massive decrease in road-based meter data collection vehicles. Indrocorp provides a variety of both manned and unmanned (drone enabled) service options to the oil & gas industry. Drone inspections of well sites enable sampling and thermal imagery to be delivered in a precise, safe and cost-effective way. 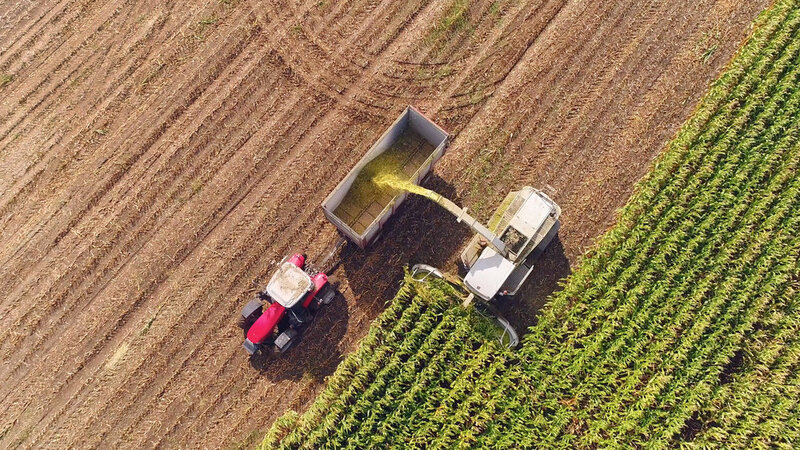 InDro Robotics carries out extensive agricultural work in Canada and the US working with governments, industry and farmers to provide new ways of identifying and treating crop stresses and increasing yield (read more). 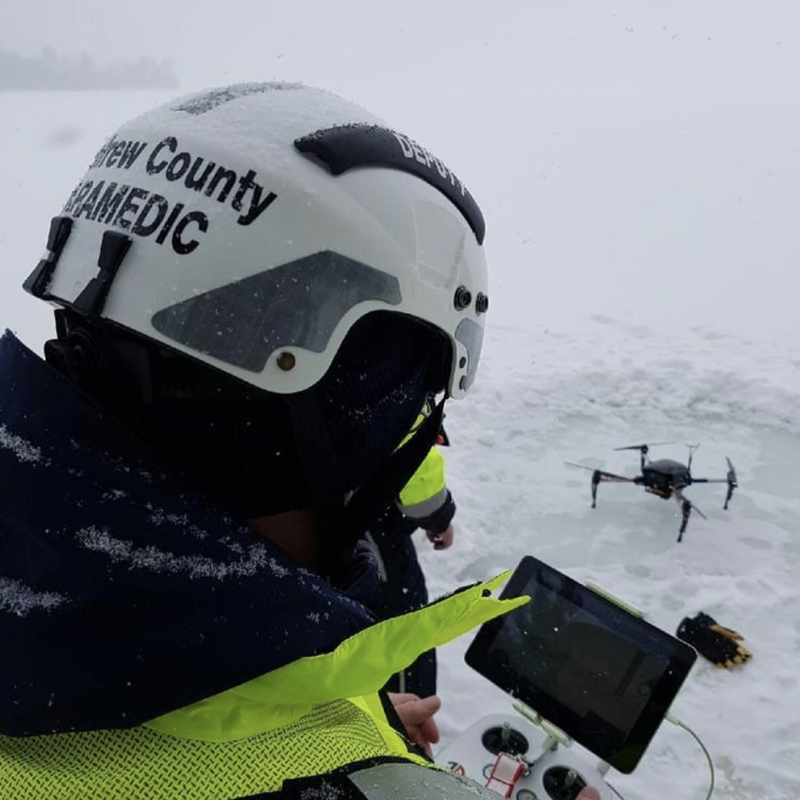 InDro Robotics has been instrumental in developing drones and payload packages that assist in the successful outcomes of search and rescue missions. With timelines being critical and additional complications such as weather and terrain often creating more challenges (read more). The hero's of our community, those responsible for going immediately to the scene of an accident or emergency to provide assistance. 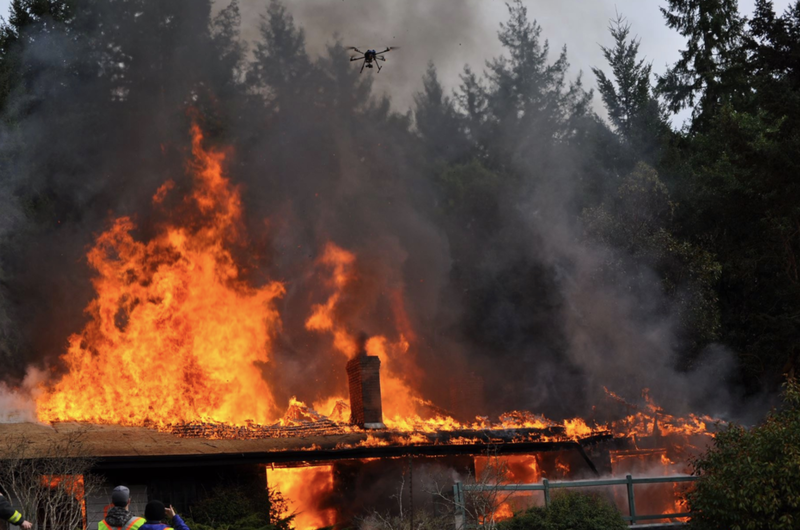 InDro Robotics have been working to provide UAV's and payloads to assist responses across many disciplines Paramedics, Fire, Police, Search and Rescue, Coast Guards, disaster response and more, working closely with them and regulators to ensure drone technology contributes to saving lives.